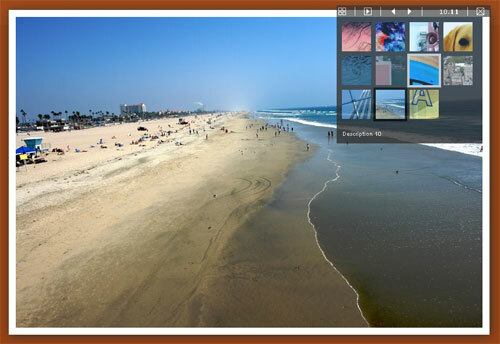 Plogger is an open source image gallery application, built with PHP-MySQL, that offers a simple usage with powerful features. The application comes with an attractive admin interface for managing the galleries & can be integrated into any website by adding three lines of PHP code. 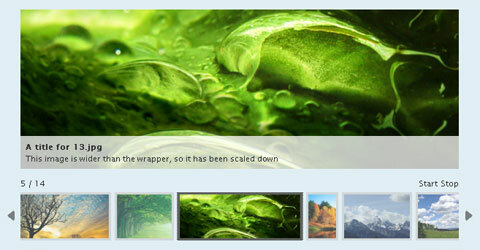 Using Plogger, it is possible to create unlimited albums that can include unlimited images. And, uploading the images is a breeze as they can be sent one at a time or as a .zip file in bulk.